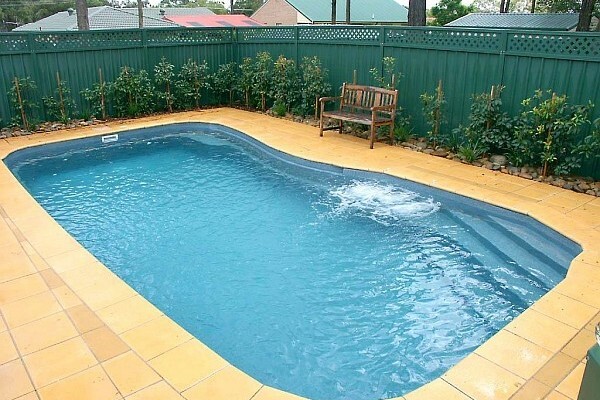 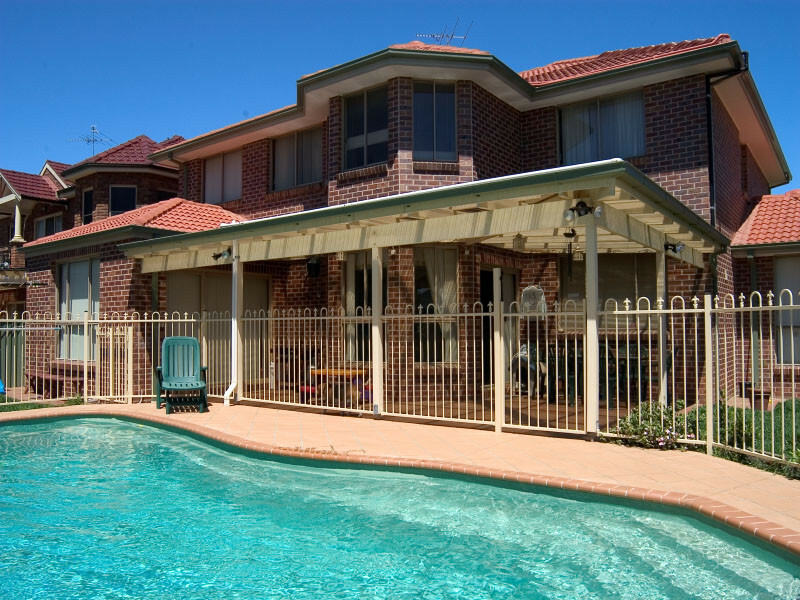 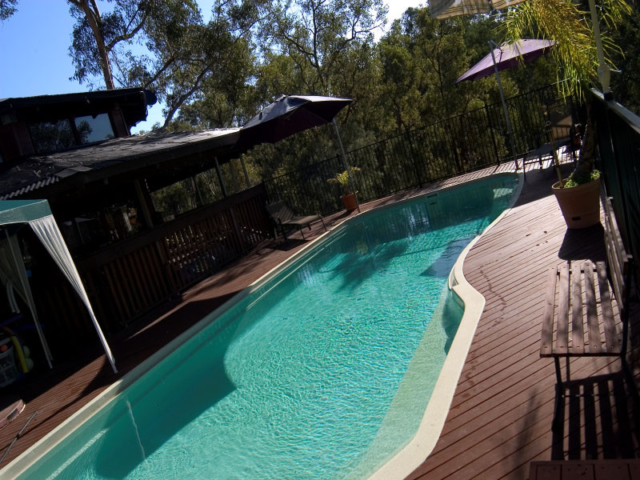 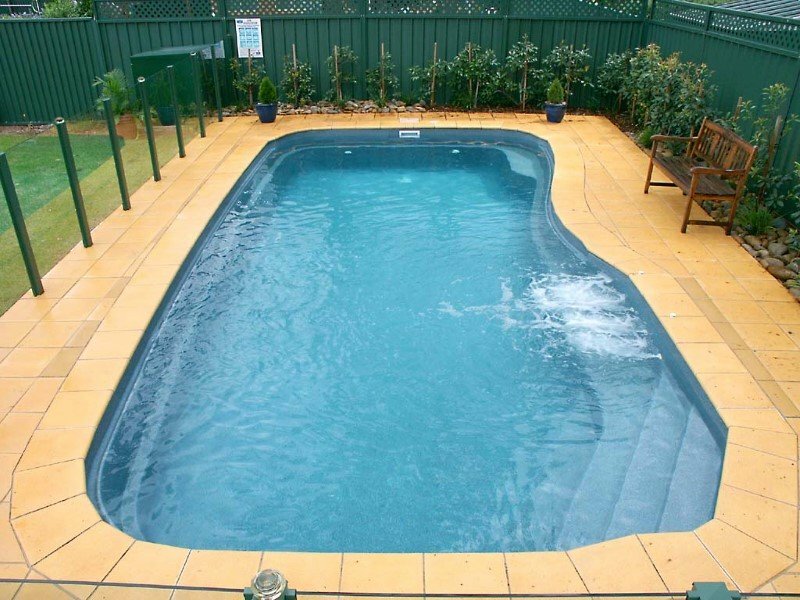 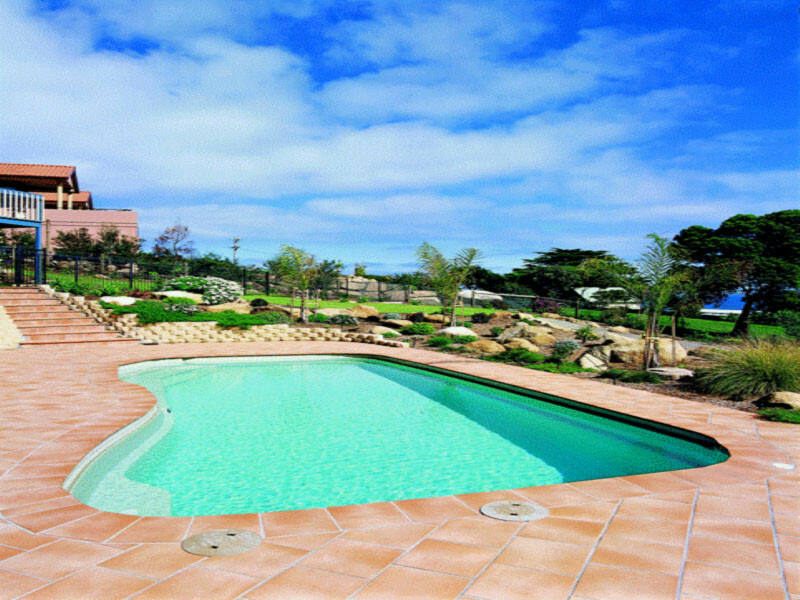 Looking for the perfect family pool? 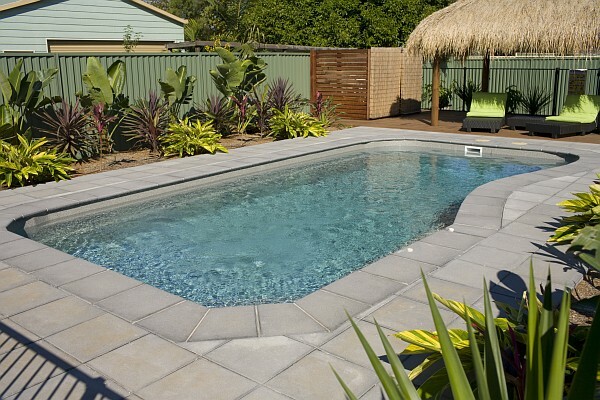 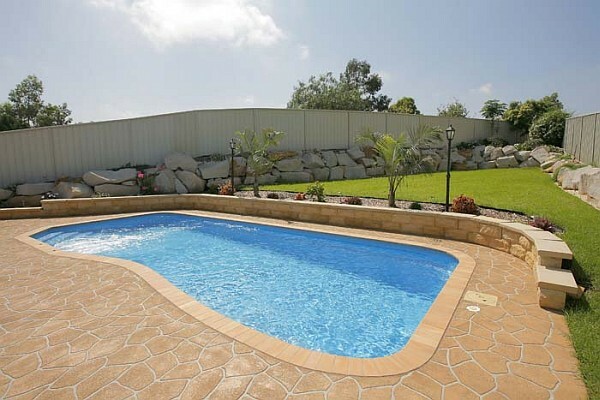 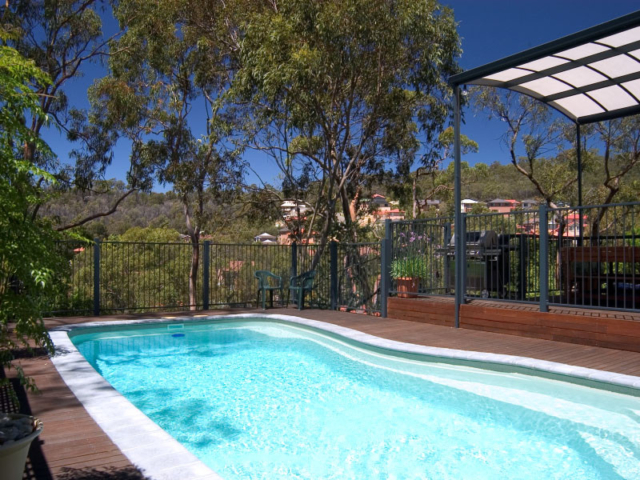 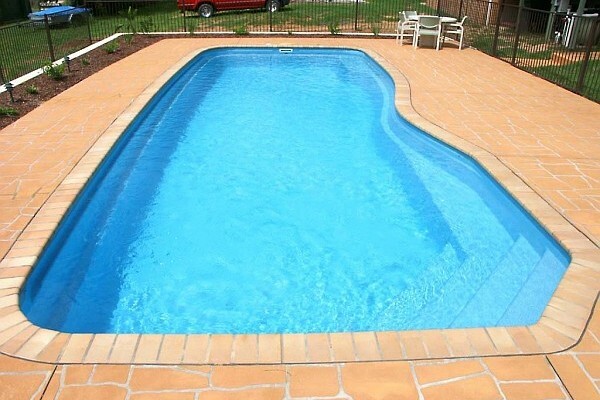 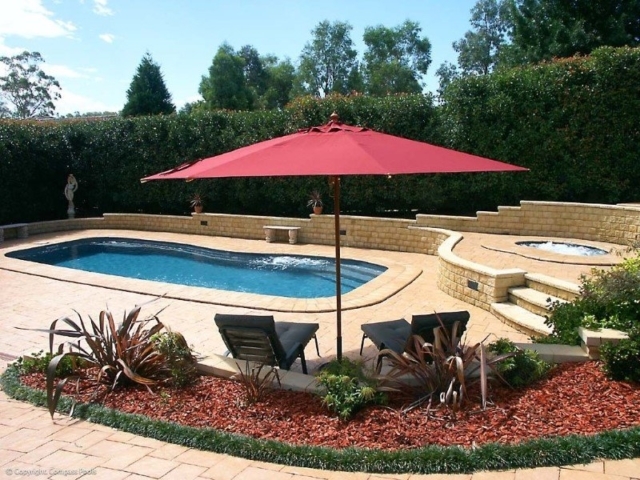 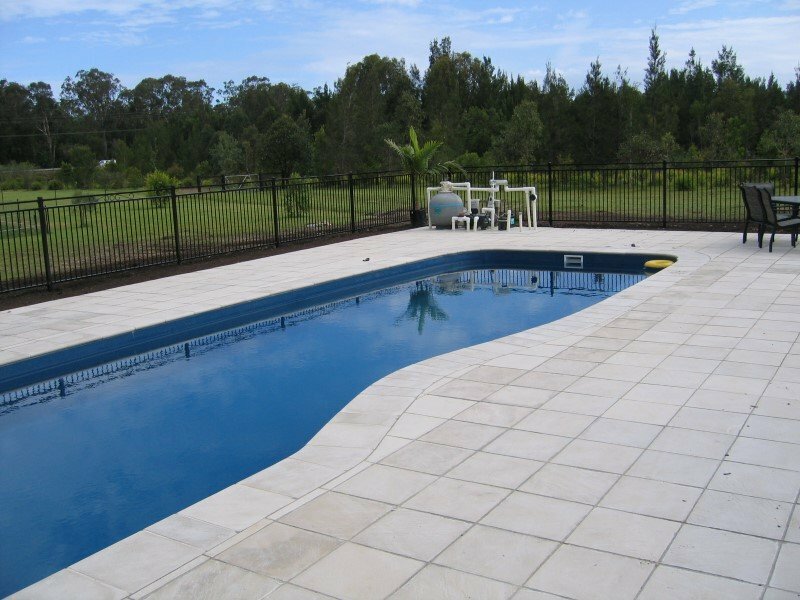 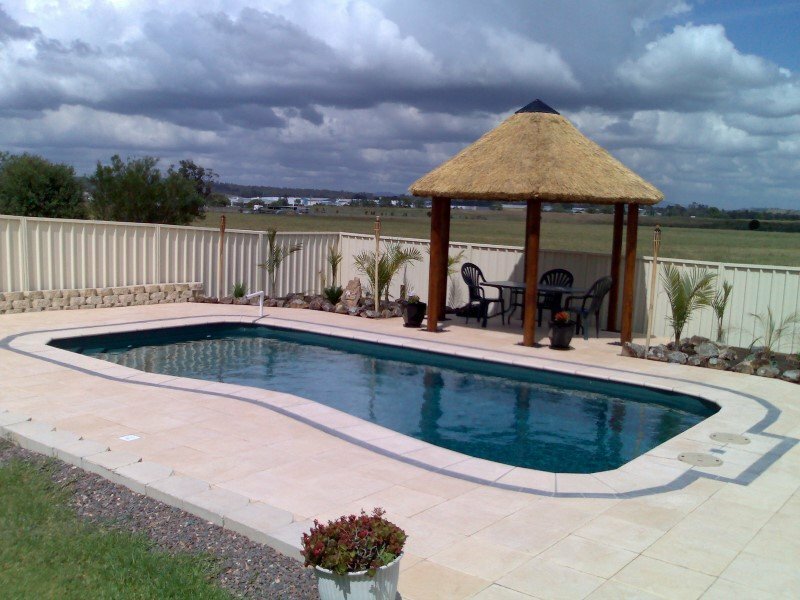 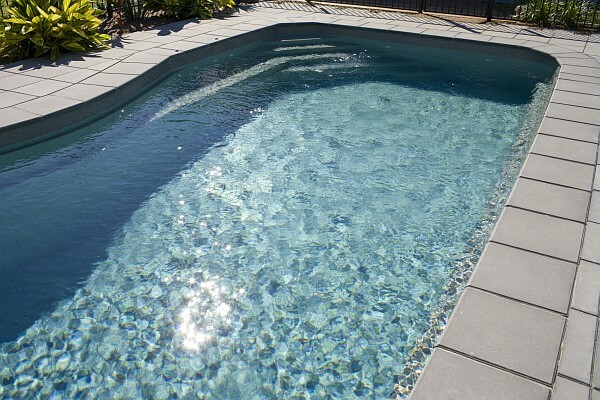 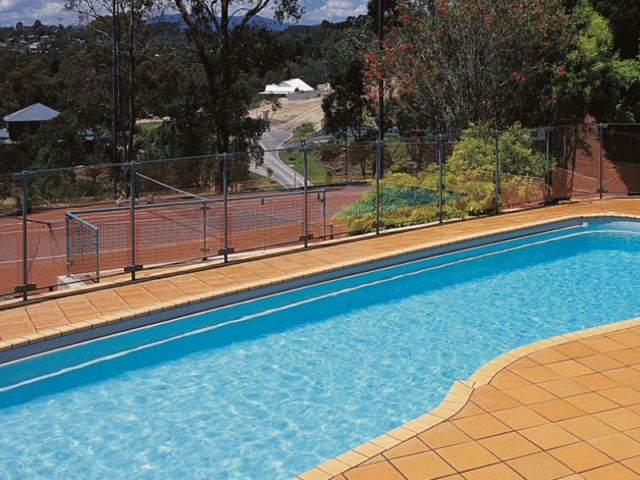 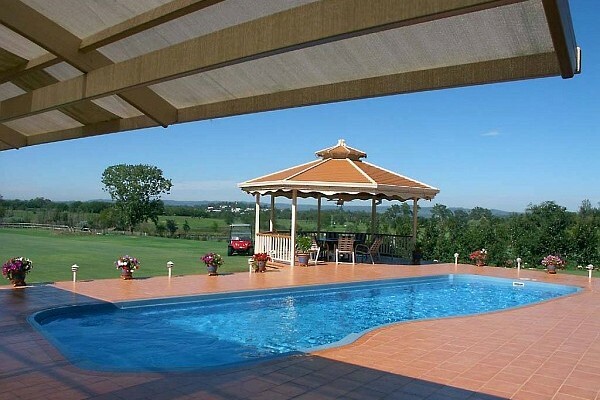 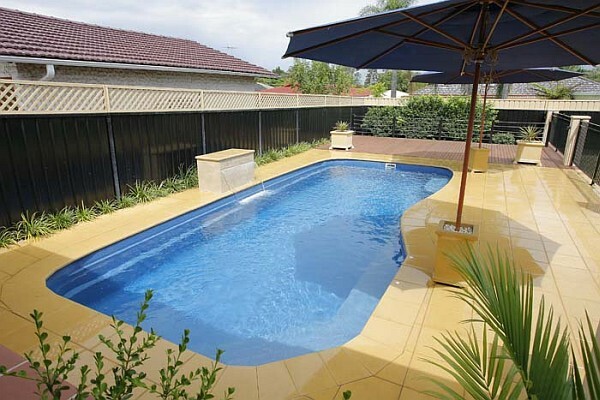 Look no further: The Riviera fibreglass swimming pool is ideal for a family that loves both swimming and entertainment, with entry steps and safety ledge the Riviera family swimming pools are safe for children and adults alike. 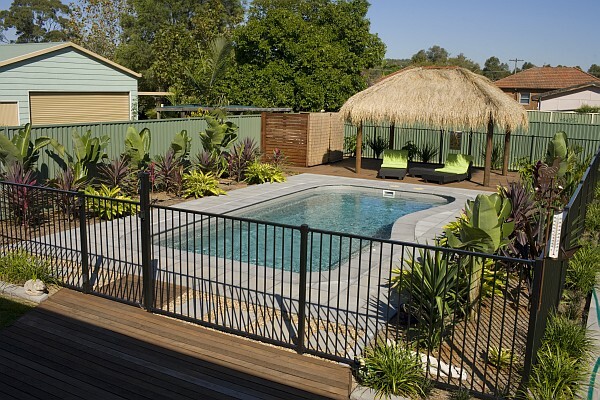 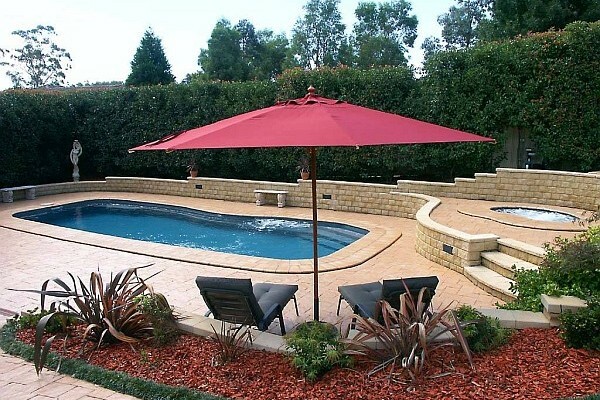 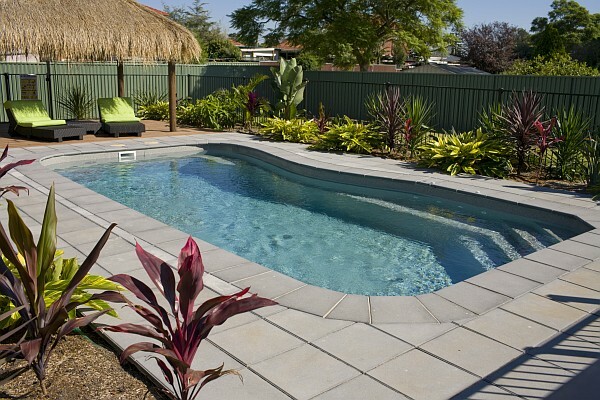 Contact us today to discuss how we can build your backyard dream.